Custom Designed Homes – Your dream home the way you want it. 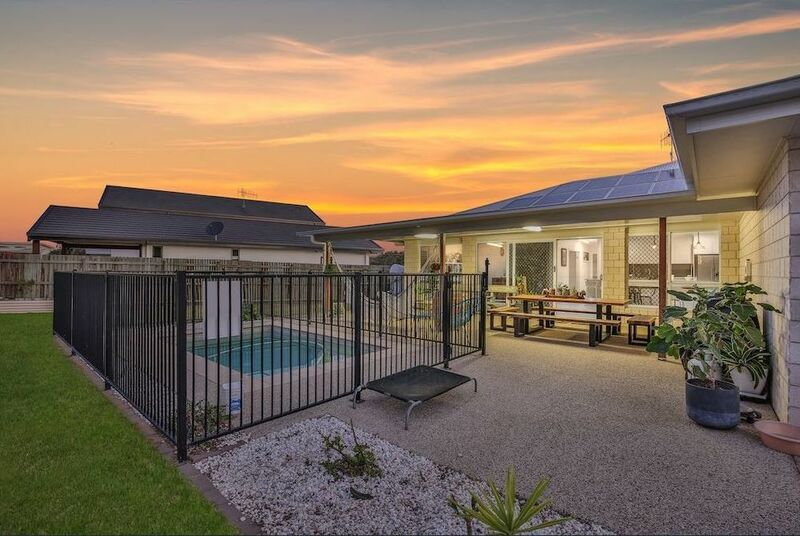 Here at Comfort Homes, Bundaberg builder Ricky Paroz believes that designing and building your new home should be an exciting experience. Whether you are searching for a custom designed home, or an ‘off the plan’ design for your block, Comfort Homes can deliver both. Let our builder, Ricky Paroz work with you directly to design an elegant home that perfectly suits your lifestyle, your family and budget. This personal approach ensures that you can have maximum input into both the design and the inclusions of your new home. 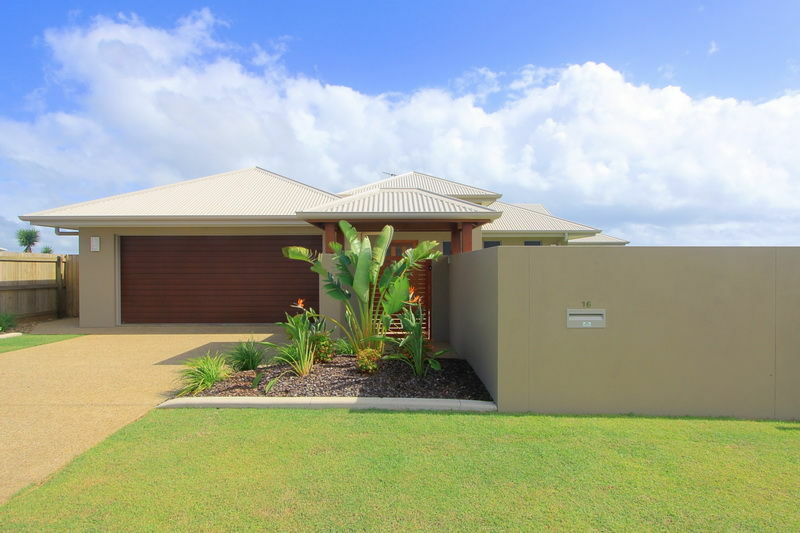 With over forty-five years combined experience in building custom designed homes on both the Sunshine Coast and Bundaberg areas, we also specialize in designing new homes for difficult sites: we see a unique building site as simply an opportunity to create an even more interesting design. Whether your block is rural, narrow, sloping or a unique shape, here at Comfort Homes we will work with you to design a stylish new home that will complement your land and be the envy of your neighbors. Create a unique Comfort Home of your own! 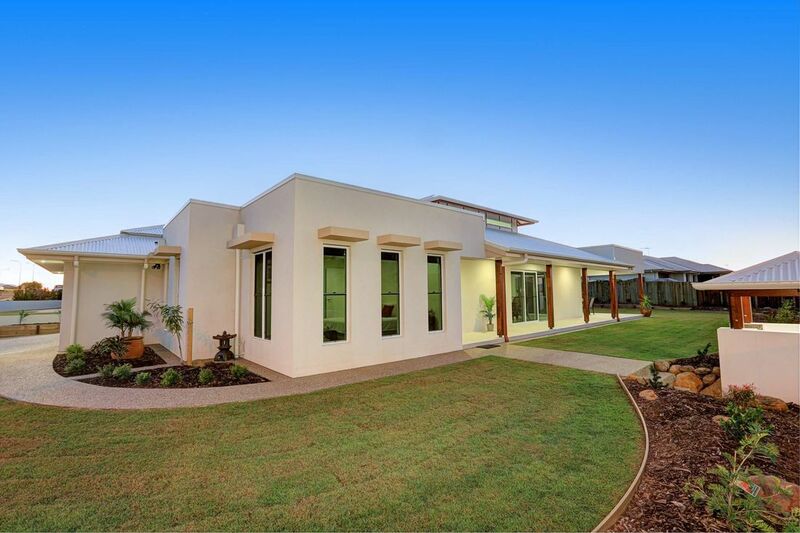 Your custom designed home will be tailored specifically to suit you and your lifestyle. We won’t tell you what you can’t have, or what you should have, we work relentlessly with you to discover your needs and aspirations and build a tailor made home to suit your requirements, living style, taste and ensure you also meet your budget. We take the confusion and frustration out of building a house and create a sense of excitement for you. 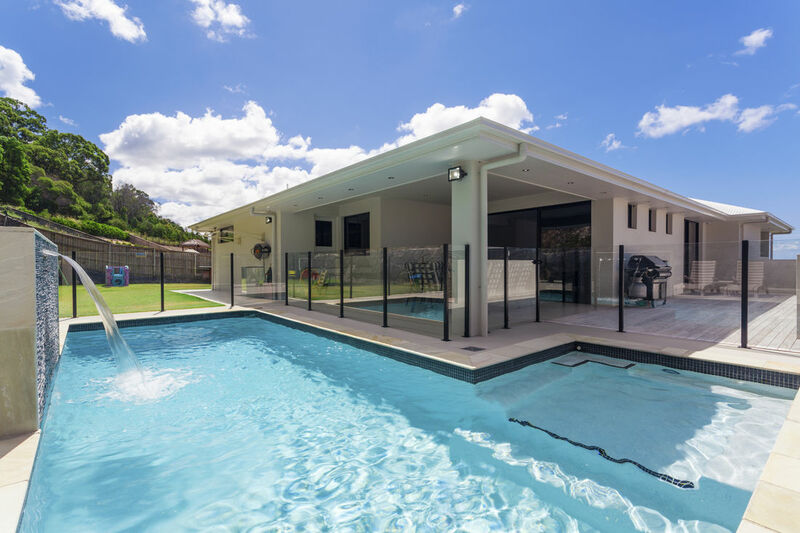 Our team will work with you directly to design your new home, Ricky also constructs the home and is there overseeing all aspects of the construction. This personal approach, from the very first meeting through completion to our follow-up service ensures that you receive a home that not only you will be proud of but we are proud to have built. Our experienced team is available for consultation and discussion at any time throughout the design and building process. The expertise and input of our home developers into the initial design process is invaluable. If you are looking for an off the plan home, we have a range of designs for you to choose from and welcome any changes you may have to make the design yours.  For information on building a house, contact Comfort Homes in Bundaberg today on 0407116977 and speak to the builder direct. YOUR PLANS – OUR PLANS – YOUR CHOICE! I’m ready to get started, what do I do first? Initially contact your lending institute and find out what pre-approved funds you are eligible for (If you require a loan to build a new home), if you already have your funds organised, set yourself a budget. If you already haven’t purchased your land, find a block of land suitable for your lifestyle & budget. Contact your builder to inspect your proposed land to discuss design & expected construction costs – town block or rural. Meet with your builder to organize a house design & Preliminary Agreement Stage (Working Drawings, Engineering Plans, Soil Test & Report, Footing & Slab Design, Site Survey – Contours for house location). 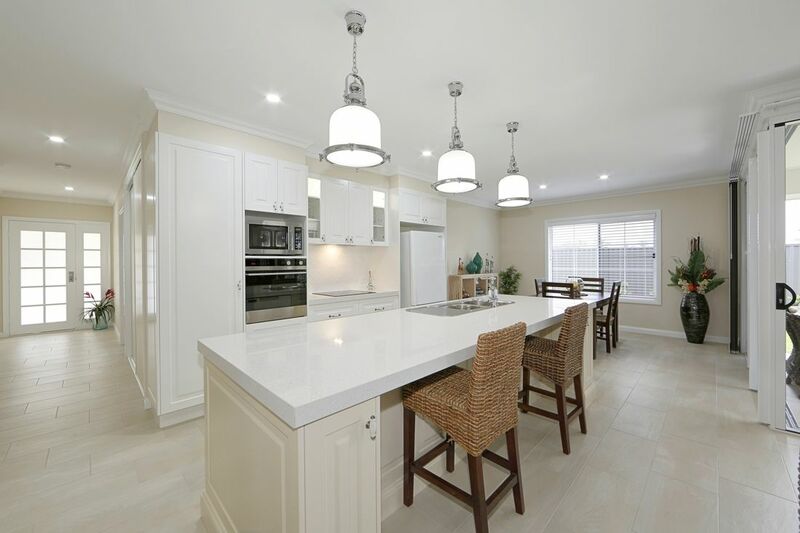 Once the Builder has received these documents, he will then commence the quotation process and prepare a Fixed Price Quote & Specifications for your new home. Once the fixed price quote is accepted, give your quote & working drawings to your lending authority for formal approval of your loan (if you require finance). Once Building Approval has been received, construction of your new home begins! Seeing your new home being built is exciting & visiting your home during construction is an enjoyable and rewarding experience. Regular site meetings and discussions with Ricky during that time and will provide you with regular on-site access to ensure that you stay involved and are able to inspect and provide feedback on each stage of the build. Prior to official handover you will have a final inspection with the builder who will give you a full tour of the home, this will provide you the opportunity to thoroughly inspect our work, ask any questions and/or discuss any items which need to be addressed before you move in and ensure that you are comfortable in operation all of your new gadgets. 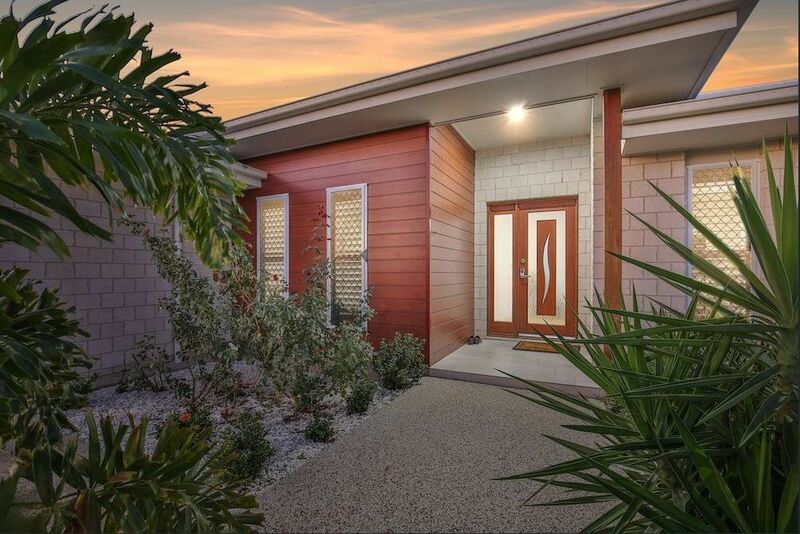 You will then be presented with your keys and are then able to move into your new home and enjoy the lifestyle you dreamed about when you made your decision to build with Comfort Homes.